The race is on for a new or used car with EFCU! Current rates are as low as 2.99% APR for up to 66 months on 2016 & newer models (some restrictions apply). Hurry! Rates valid thru May 31. Repayment Example: For a new auto, if you borrow $45,000 at 2.99% APR for 66 months, your monthly payment is approximately $741.22. 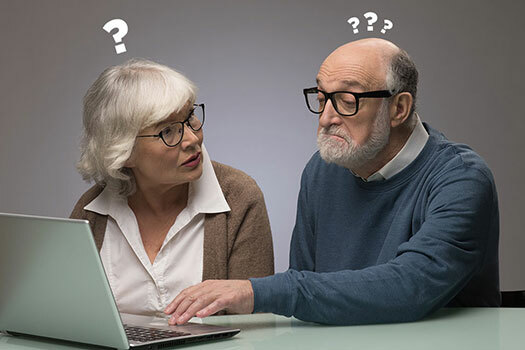 An increasingly more common form of elder fraud is the tech-support scam. This is where criminals trick victims into giving remote access to their computers while pretending to provide technical support. Arming yourself with information to combat scams is critical. Now, members have access to 80,000+ surcharge-free ATMs WORLDWIDE. 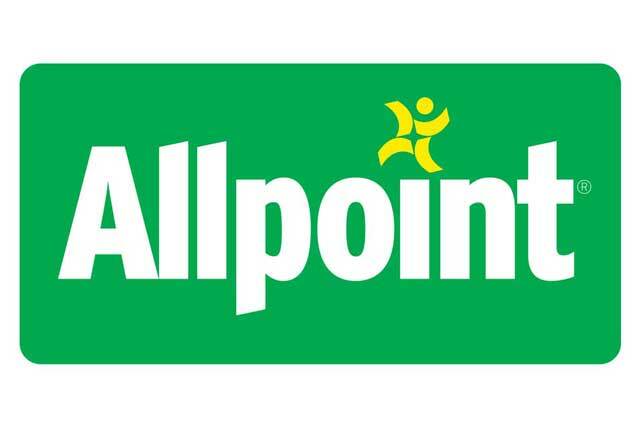 We've added Allpoint, the largest retail-based ATM network. 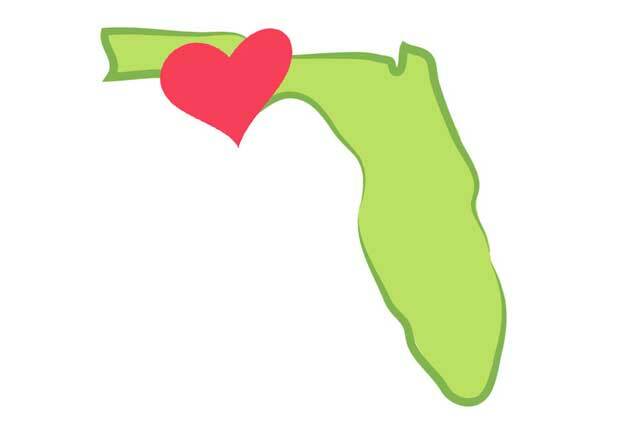 Find Allpoint ATMs in retail locations including Target, Winn Dixie, CVS Pharmacy and Walgreens. 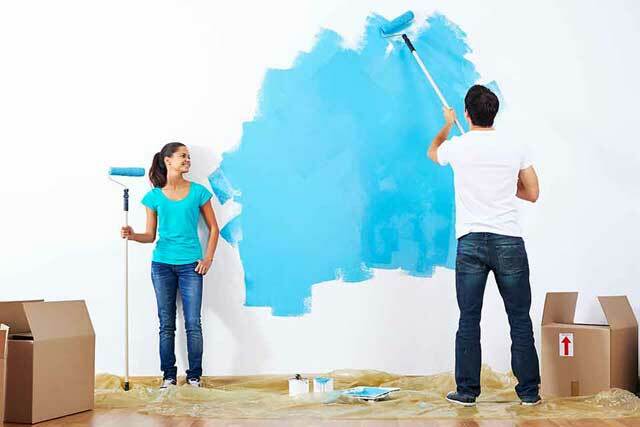 A home equity loan can be a great way to finance the cost of your next big project. Our low interest Home Equity Loans are available from $5k to $150k. 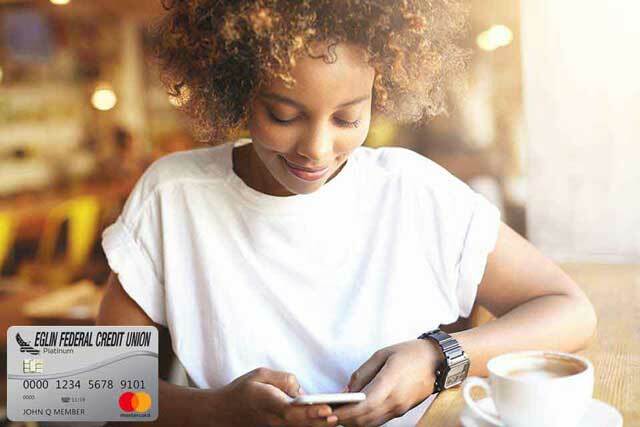 Perfect for safety, security... and those scary moments when you're not quite sure where your card might be, the CardNav app allows you to turn your EFCU Credit Card on or off in seconds using your mobile device. CardNav can also send you real-time alerts based on the preferences you set up. 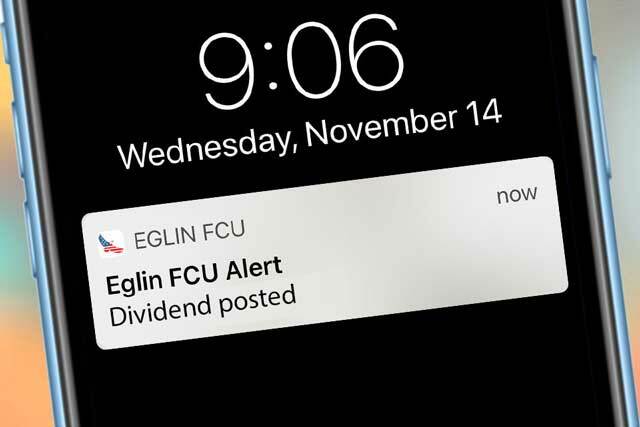 Use your mobile device to instantly turn your EFCU Debit Card on or off. This is a useful tool for peace of mind if your card is misplaced or stolen. 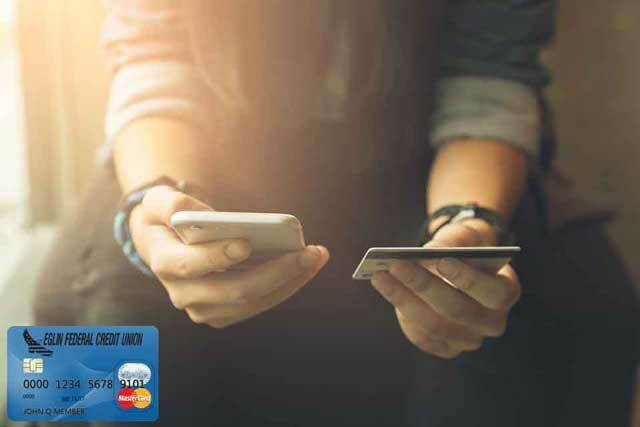 CardValet can also send real-time alerts when your Debit Card is used, a transaction is approved and exceeds a specified amount, or your Debit Card has been attempted but is declined.